Hotel Galvez & Spa, A Wyndham Grand® Hotel, will host a mass Wedding Vow Renewal Ceremony on Saturday, Feb. 12, 2011, at 1:00 p.m. for couples who have celebrated their marriages and honeymoons at the historic hotel. The Wedding Vow Renewal Ceremony, officiated by Galveston Justice of the Peace Jim Schweitzer, will take place on the hotel’s front lawn and will be followed by a reception with a champagne toast and wedding cake. 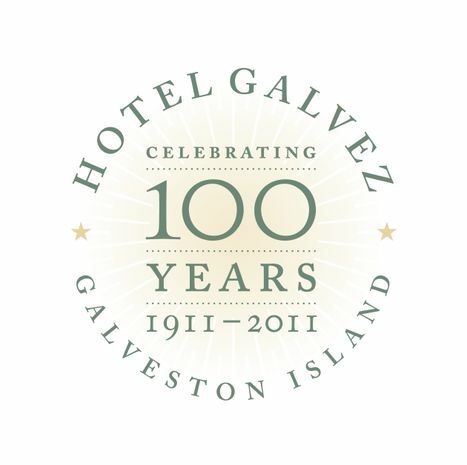 Hotel Galvez will award a complimentary, overnight stay to the couple in attendance who has been married the longest and the couple who has come from the farthest distance. Couples interested in participating in the Wedding Vow Renewal Ceremony should notify the hotel no later than Friday, Feb. 4 and can reserve their spot by calling (409) 765-7721 or emailing dcanton@wyndham.com. There is no charge for participating in the vow renewal. Participation is limited to the first 100 couples. Hotel Galvez will also offer a special getaway package as part of this event, which begins at $369 for two nights and includes a two-night stay, valet parking, champagne upon arrival, breakfast for two on Saturday and Sunday and a keepsake copy of Hotel Galvez: Queen of the Gulf by Gary Cartwright. As part of the Wedding Vow Renewal Ceremony, the hotel invites brides to loan their vintage wedding dresses to display during the reception. Additionally, Hotel Galvez will host a wedding cake baking contest among area bakeries. Those interested in loaning wedding dresses or taking part in the wedding cake contest should contact Sarah Harano at mktgasst@mitchellfamilycorp.com or (409) 762-0062. Dresses should be from the 1920s to 1970s era and should be delivered by Feb. 4 to the G-1 Office, part of Mitchell Historic Properties, at 305 21st Street, Suite 160, Galveston, Texas 77550. The Wedding Vow Renewal Ceremony, sponsored by Houston Bride Magazine, is one of a series of monthly celebrations scheduled as part of the hotel’s year-long centennial celebration. 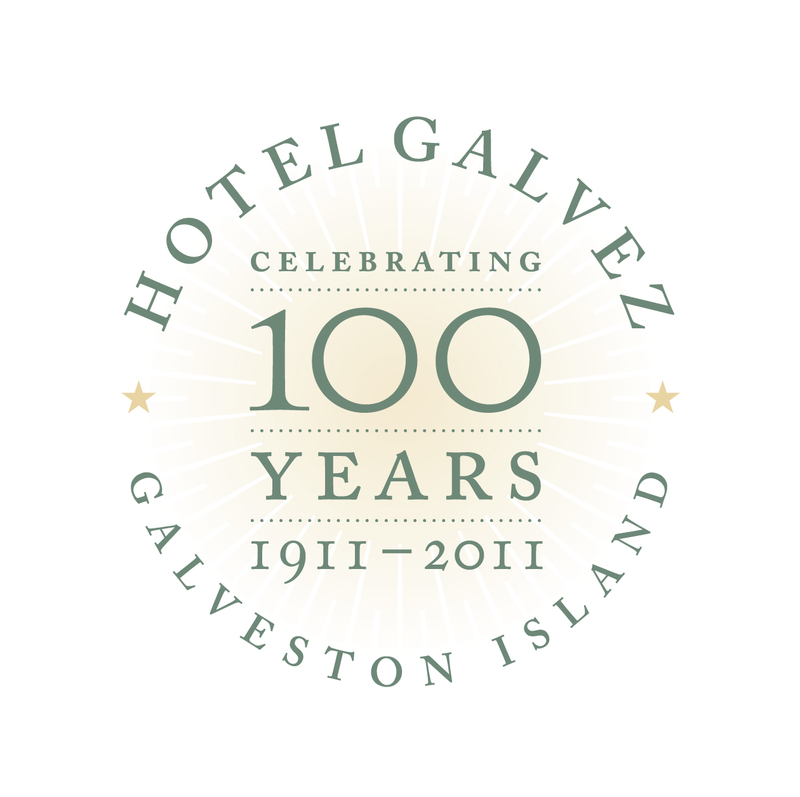 Hotel Galvez, A Wyndham Grand® Hotel and a National Trust Historic Hotel of America, remains the only historic beachfront hotel on the Texas Gulf Coast. 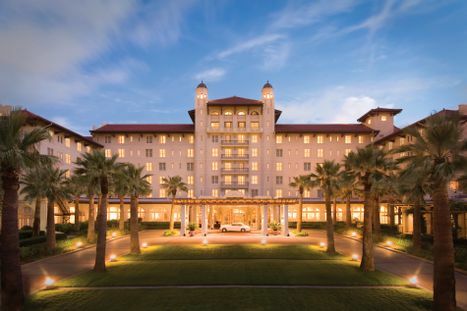 Hotel Galvez is rated four diamonds by AAA and is part of Mitchell Historic Properties.